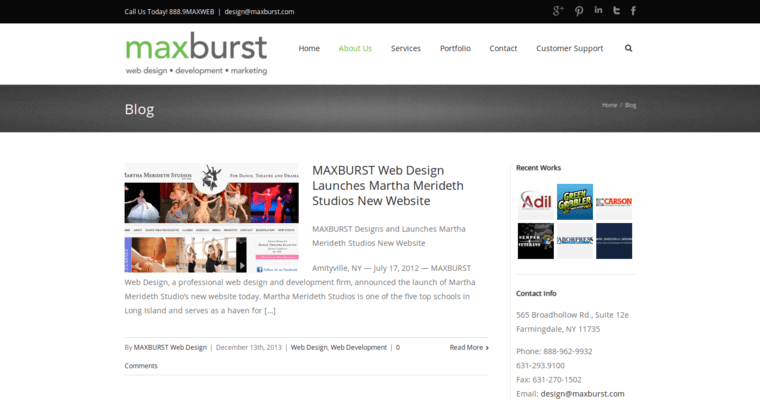 Maxburst is proud to have an office in Long Island, New York, just outside the commercial frenzy of Manhattan. 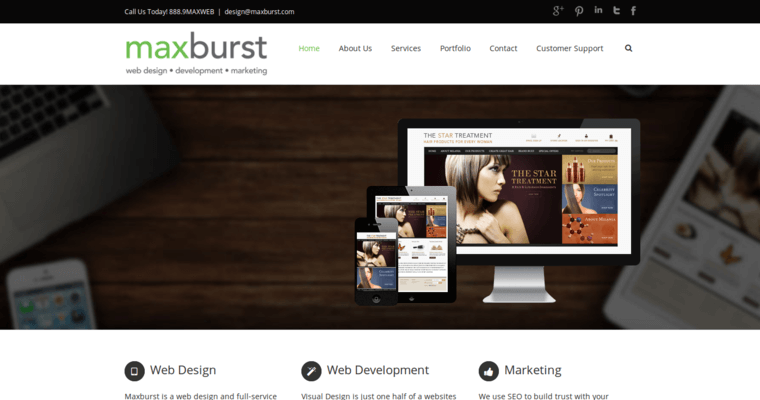 This Web design often helps local clients get an edge on the World Wide Web through open source systems. Magento Hosting and WordPress are surely useful for small businesses that are not looking to dish out a lot of money on online services. 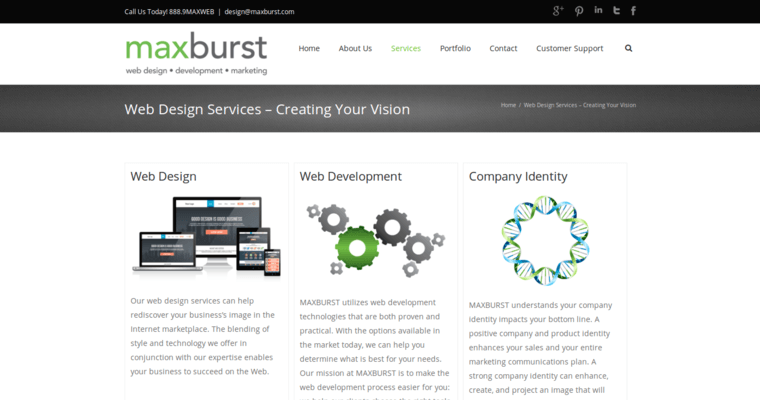 Maxburst is also fully capable of taking on projects for corporate clients from the Big Apple. HTML5 code is used extensively to build corporate websites that must impress visitors all over the globe. This company knows that modern enterprises need to have an international reputation especially on the Web. Therefore, social media links are often integrated into websites that represent specific brands. Maxburst encourages corporate clients to remain active on social networks such as Facebook and Twitter. Weekly posts on such platforms can be used to redirect traffic to specific websites.